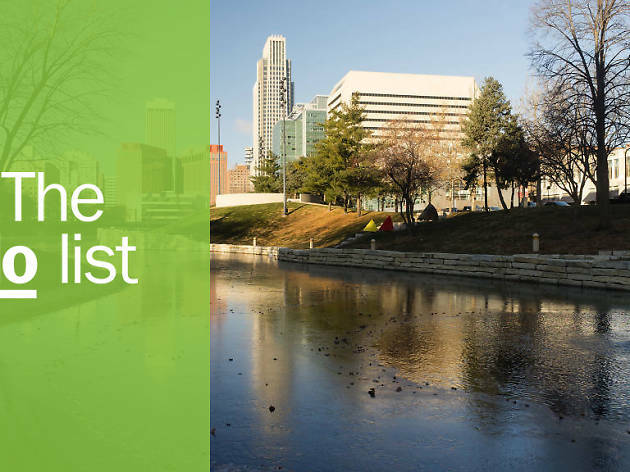 Known for the pretty great zoo that calls the city home, Omaha also happens to offer locals and tourists alike a whole slew of things to do on a daily basis that will keep anyone occupied. 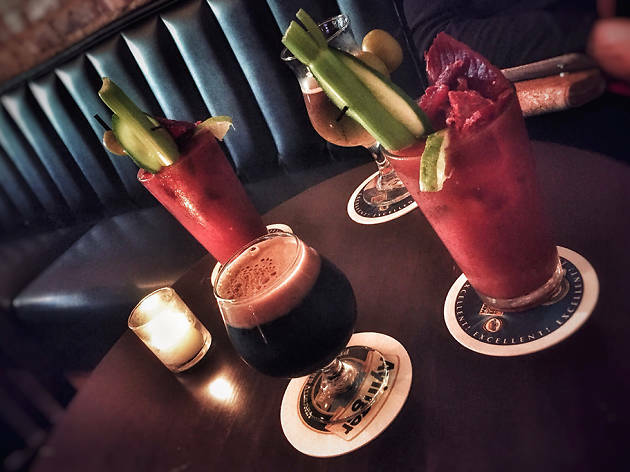 From funky bars to great patios made for people watching and old neighborhoods that have been transformed into cool hangout spots—all filled with great hotels, art galleries, restaurants and music venues—the city is, simply put, pretty awesome. 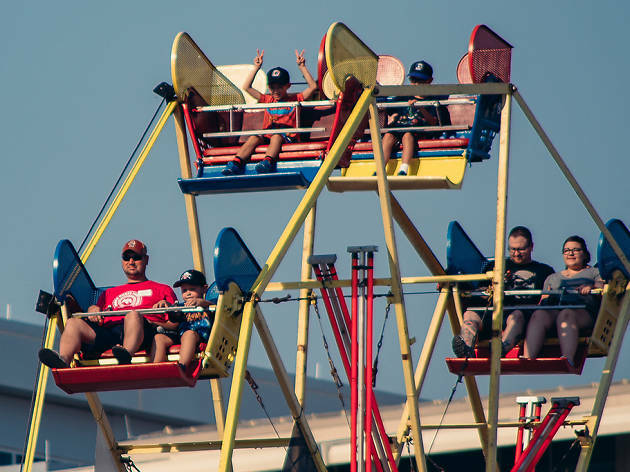 Don’t forget to check the calendar for great hometown annual events, including the annual College World Series, which gives even the locals an excuse to take in baseball and tailgates, and the Maha Music Festival, which grew from a one-day to a two-day event this year. 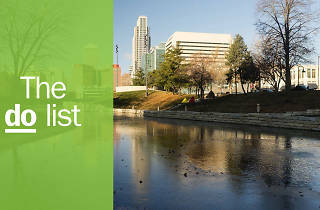 Get ready to explore Omaha properly... and fall in love with it. 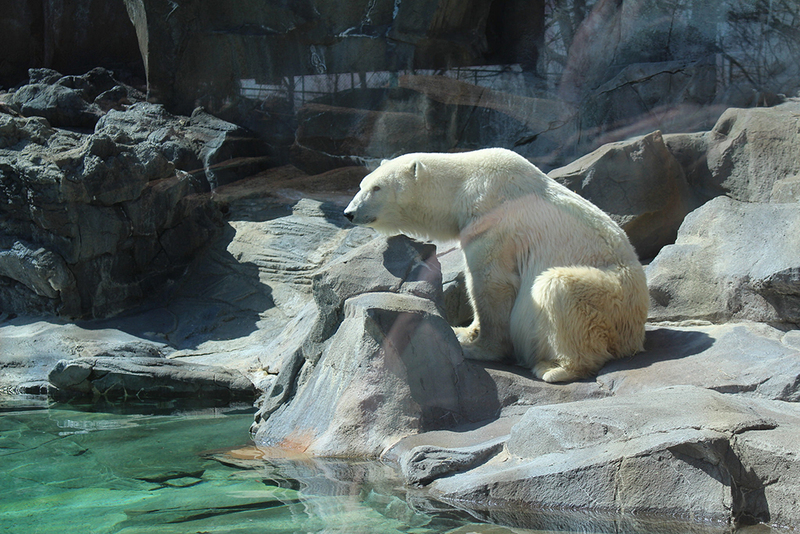 What is it: One of the country’s very best, you can’t mention Omaha without bringing up this amazing zoo. 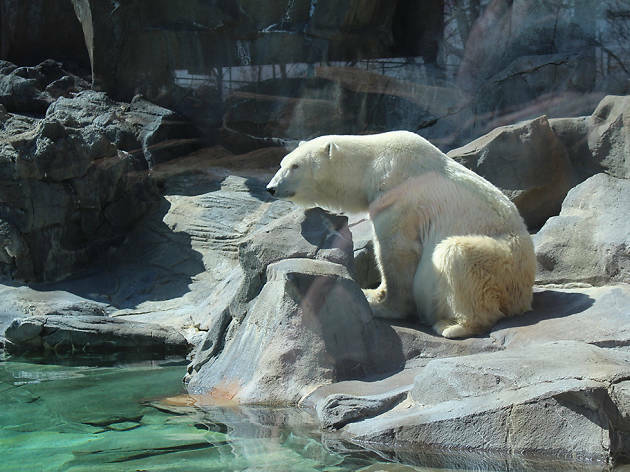 Why go: The world’s largest indoor desert, a gorilla valley, a giant aquarium and a newly unveiled African grasslands and Asian highlands exhibit all call the Henry Doorly Zoo home. What else could you ever wish for? 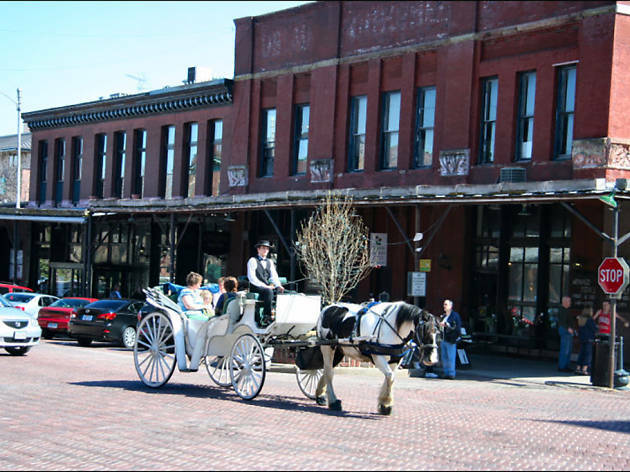 What is it: Found in downtown Omaha, the Old Market neighborhood is a one-stop-shop for all things shopping, dining and history. 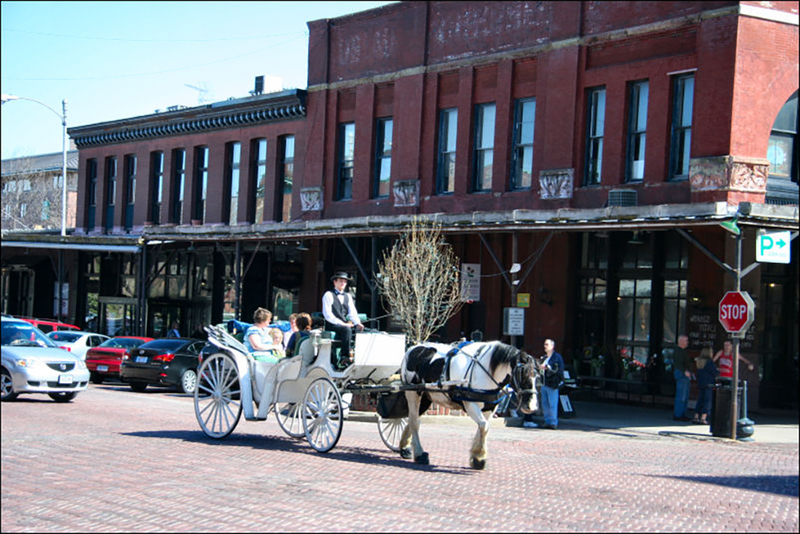 Set among Old Omaha’s brick streets and historic buildings, it also happens to be a beautiful area. 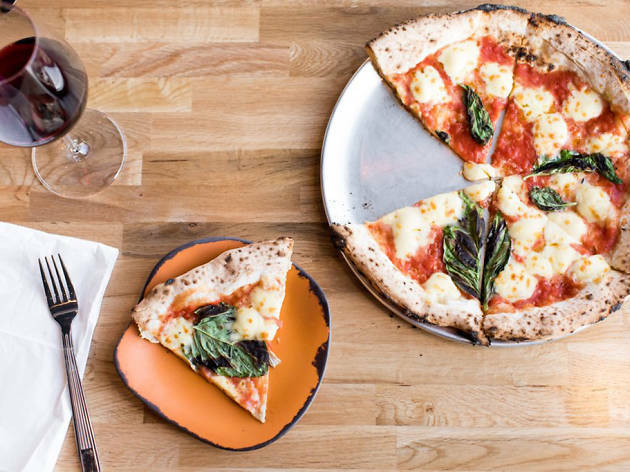 Why go: Some of the city’s best restaurants and quirkiest shops are in the Old Market, which is busy year round but hits its stride in the summer, when tourists mesh with street artists and musicians on nearly every corner. Hit the area’s largest farmers' market on Saturday mornings. 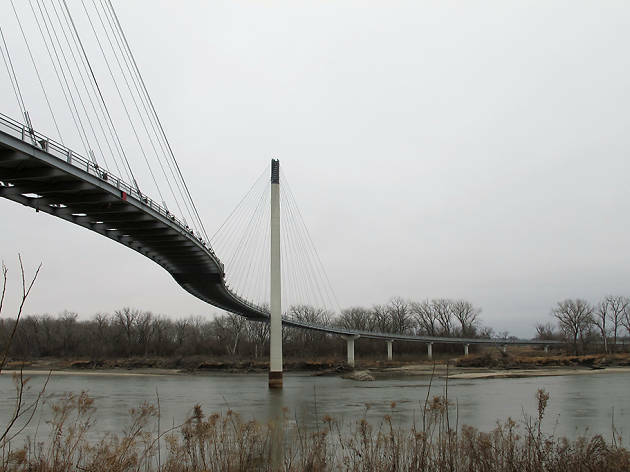 What is it: Stand with one foot in Nebraska and one in Iowa on this walking and bike bridge that spans the Missouri river. Why go: Named after Senator Bob Kerrey, the bridge, locally known as “Bob,” even has its own cute Instagram account. Regular events on both the Omaha and Council Bluffs, Iowa, riverfronts mean there’s much to do around the area, too. 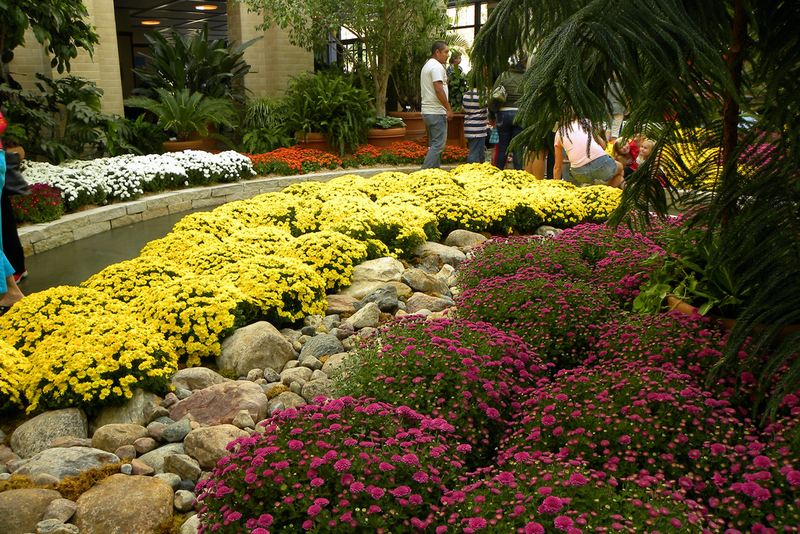 What is it: Omaha’s botanical gardens are found among art exhibitions and a cafe. 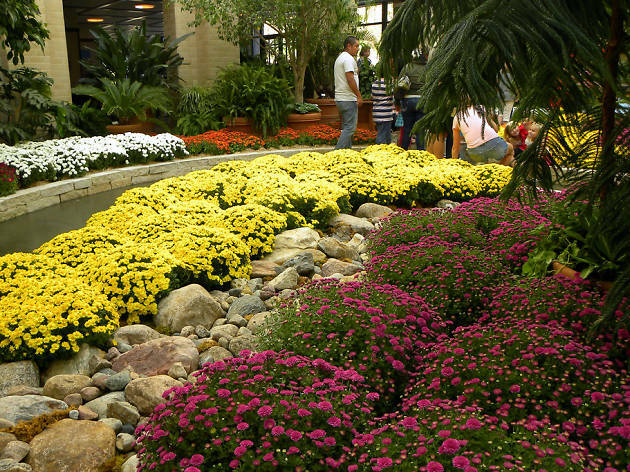 Why go: The rose garden and the Japanese gardens, plus miniature versions of the buildings on Omaha’s skyline and a tiny running Union Pacific Train are all on display and absolutely must be seen. Train lovers can check out the real deal here, too: Two of the greatest locomotives ever to power Union Pacific Railroad sit at the southwest point of the Lauritzen Gardens property. 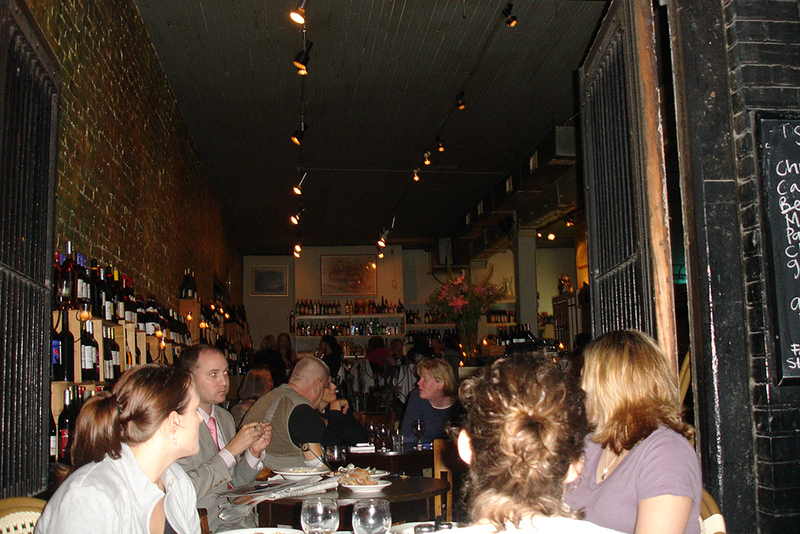 What is it: A French restaurant ideal for people watching with a glass of wine in hand. 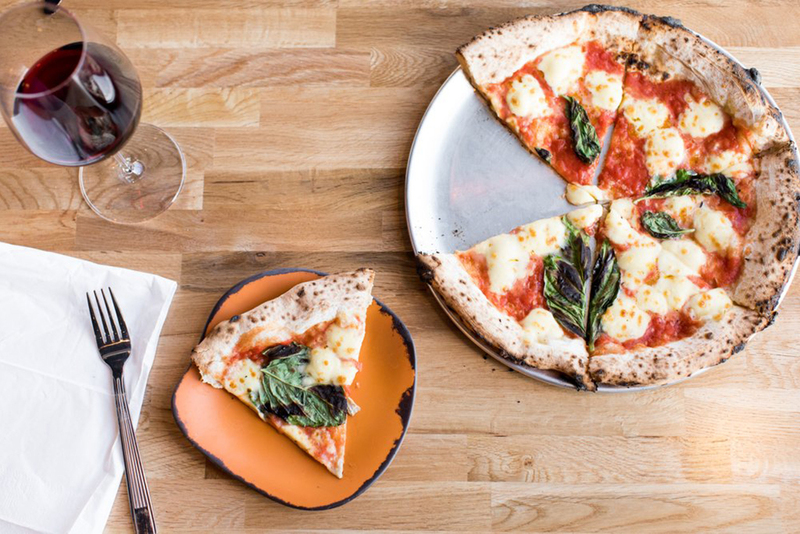 Why go: La Buvette is a slice of Paris in downtown Omaha. 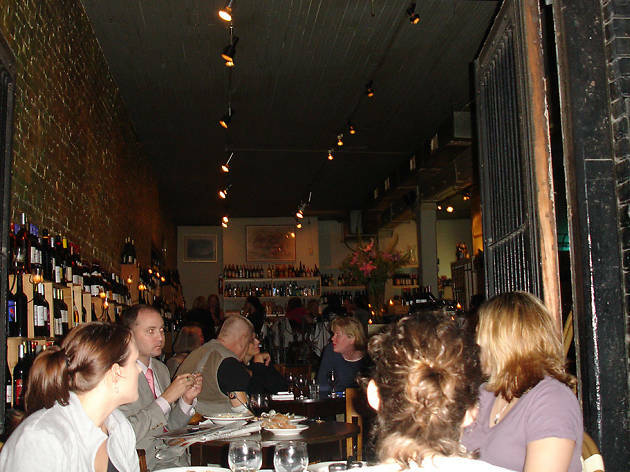 Locals love it for its affordable wine, excellent cheese plates and rustic interior. Visitors who snag a spot on its big patio will, we predict, fall in love, too. 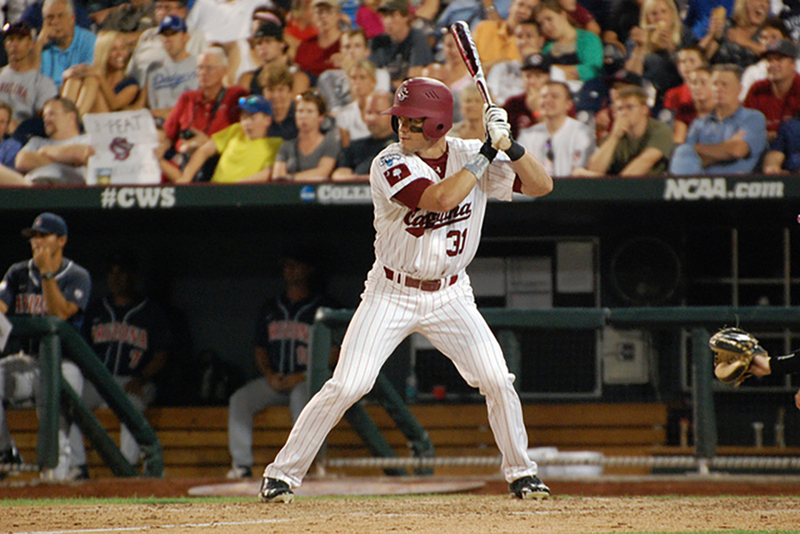 What is it: “The road to Omaha” annually brings college baseball players and fans to the city for two weeks of sport. 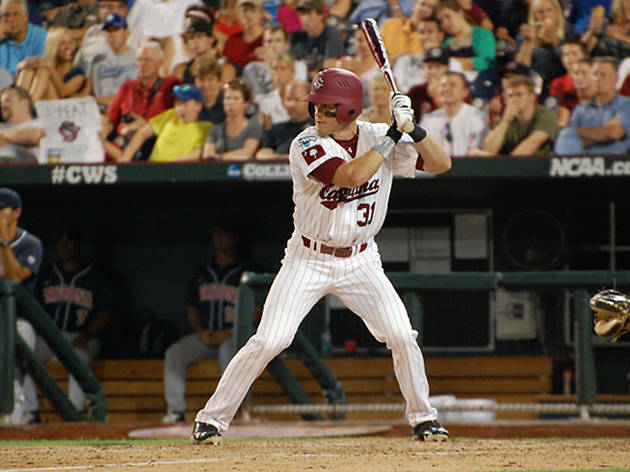 Why go: Great tailgates, awesome baseball, plenty of beer and a festive atmosphere make the annual CWS one of the city’s favorite events. Actually, one of the country’s most looked forward to happenings. What is it: The city’s largest music-focused event, Maha is on every music lover’s to-do list. Why go: Indie, pop and hip-hop artists have headlined the festival, which this year expanded into a two-day event while adopting the Big Omaha entrepreneurship conference as part of day two. Time to rock out to some oh-so-awesome music. What is it: In the heart of the historic neighborhood of Benson, it’s one of Omaha’s best beer bars. 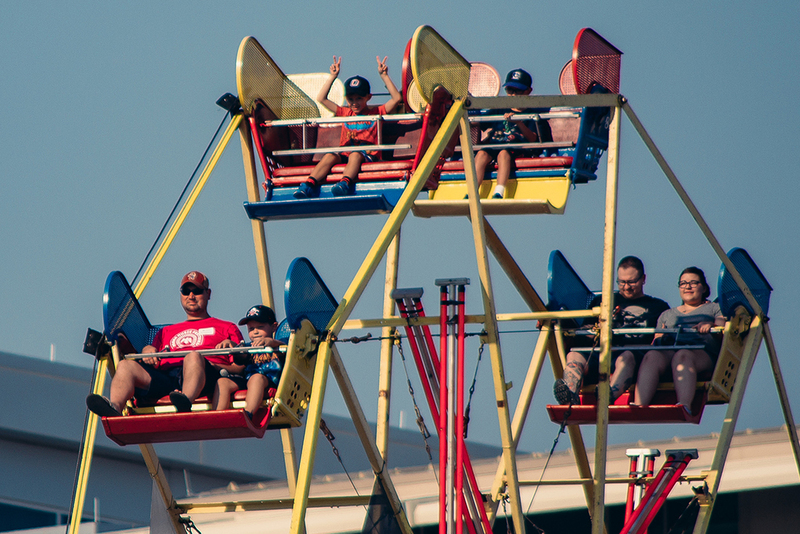 Why go: The bar is named after a now-gone Omaha amusement park of the same name, founded by Frederick Krug in 1895. 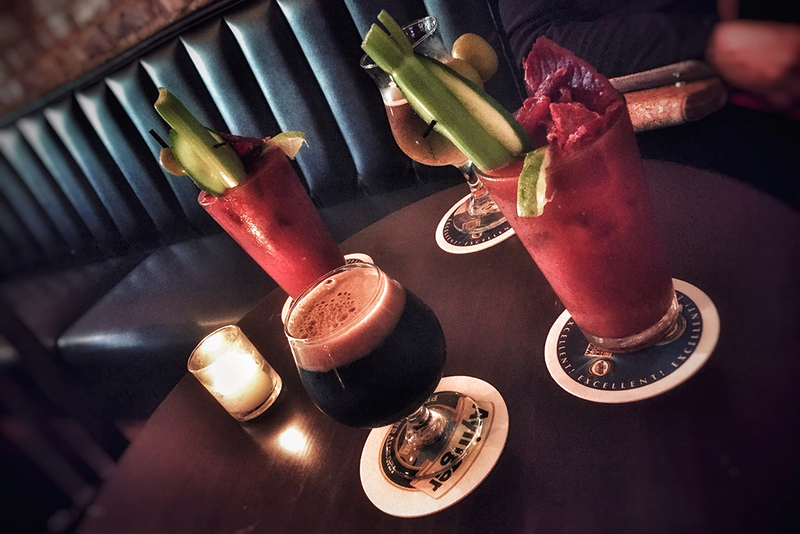 Krug has a rustic but welcoming interior, a great list of Bloody Marys and an ever rotating menu of both local and import craft beers. Cheers! 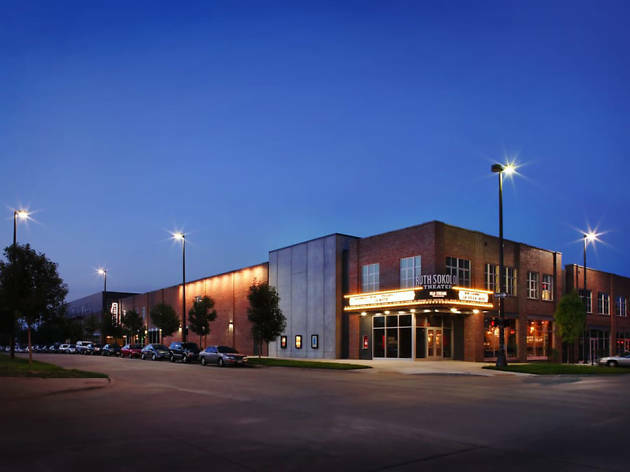 What is it: A nonprofit arts organization, Film Streams also oversees two cinemas. 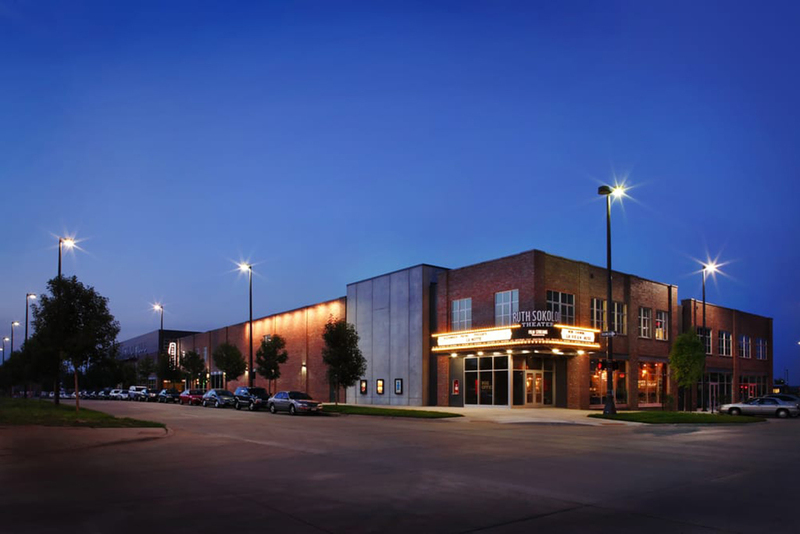 North Downtown's Roth Sokolof Theater and Dundee Theater, which is the city's longest running neighborhood cinema. Why go: Catching a flick at the Dundee Theater is a history-making activity. In addition to the great films always screened here, the locale is home to a new outpost of Kitchen Table, a delicious restaurant to be visited either pre- or post-movie going (or both?). What is it: One of the city’s historic streets, home to an authentic Mexican food scene, along with shops and museums. Why go: Some of the best tacos, margaritas, Mexican seafood and baked goods that you will ever have the pleasure of eating are right here, along the 24th Street strip in South Omaha. 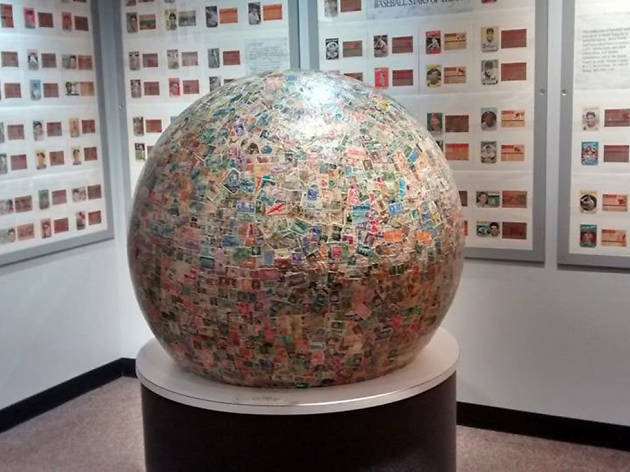 Stop at El Museo Latino for some much required culture. 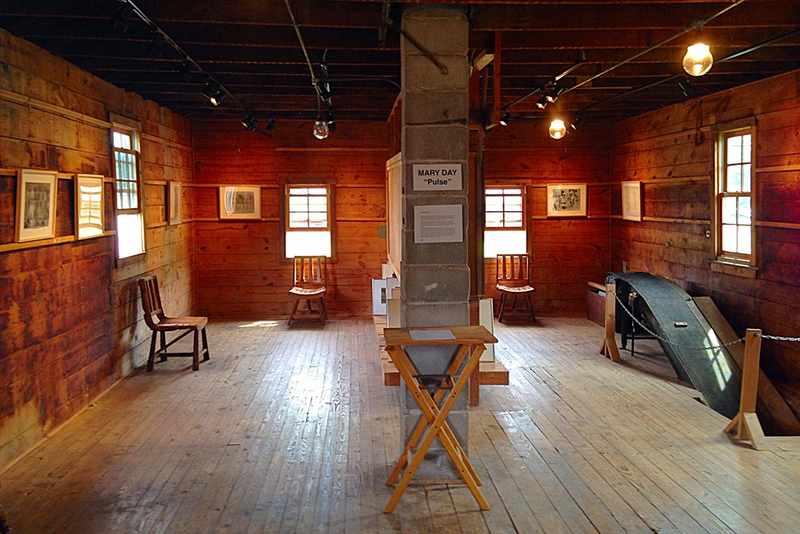 What is it: A historic mill, built in 1846, that is now a museum and event space. 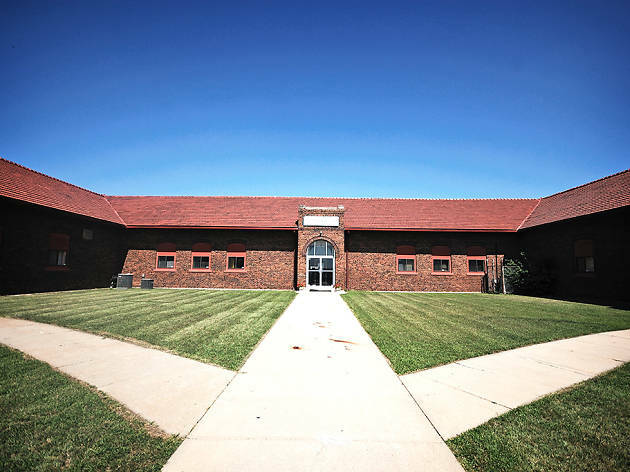 Why go: The mill, on the edge of the Florence neighborhood in North Omaha, has been lovingly restored and is now home to regular art exhibitions and a seasonal farmers' market, among other events. 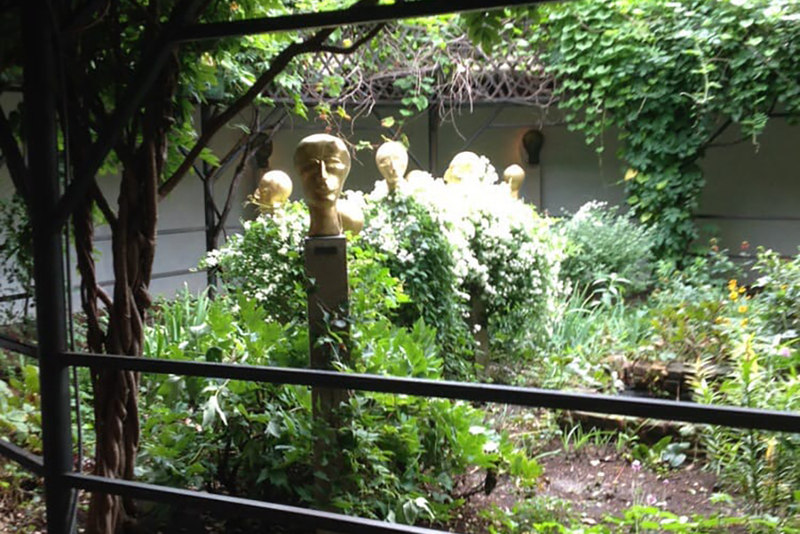 What is it: A small sculpture garden hidden beyond an interior door of a gallery in the Old Market passageway. 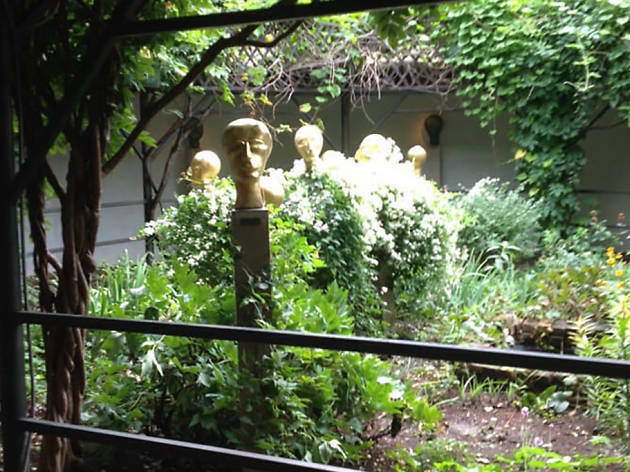 Why go: An outdoor cloister featuring 22 bronze sculptures representing the signs of the zodiac and planets by artist Eva Aeppli, this is one of the best hidden treasures downtown. 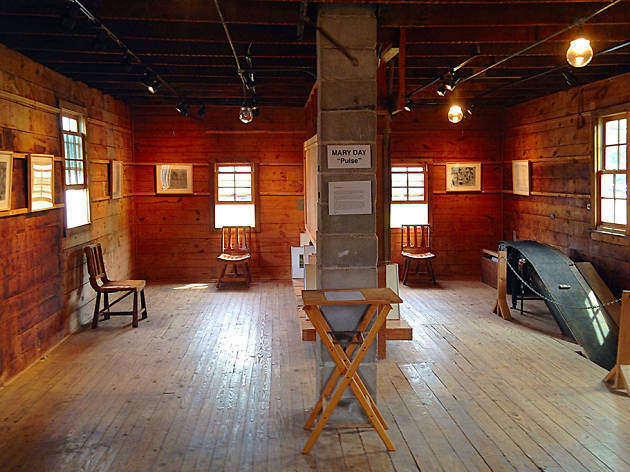 What is it: A contemporary art space that also houses one of the world’s foremost artist residency programs. 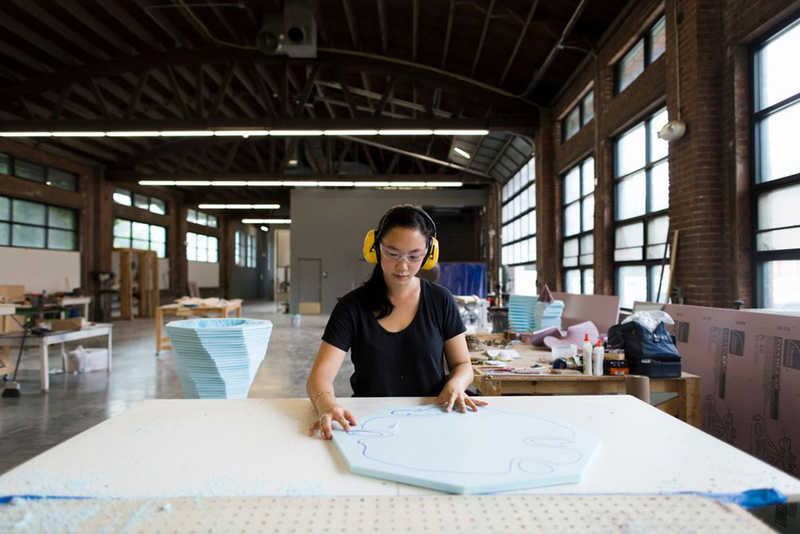 Why go: Visit Bemis for a big dose of interesting, innovative art. 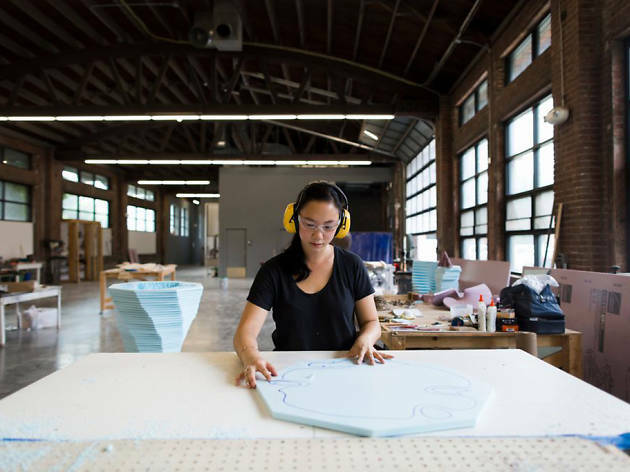 If you can, stick around for one of the artist talks from the space’s residents, who come to Omaha from around the world to work and live at the center, found within the Old Market. 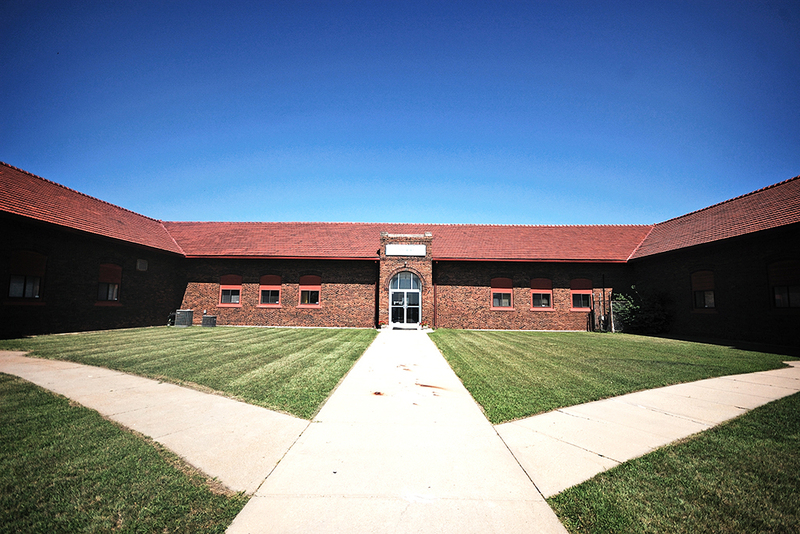 What is it: A museum found within the Boys Town Visitors Center, in West Omaha. 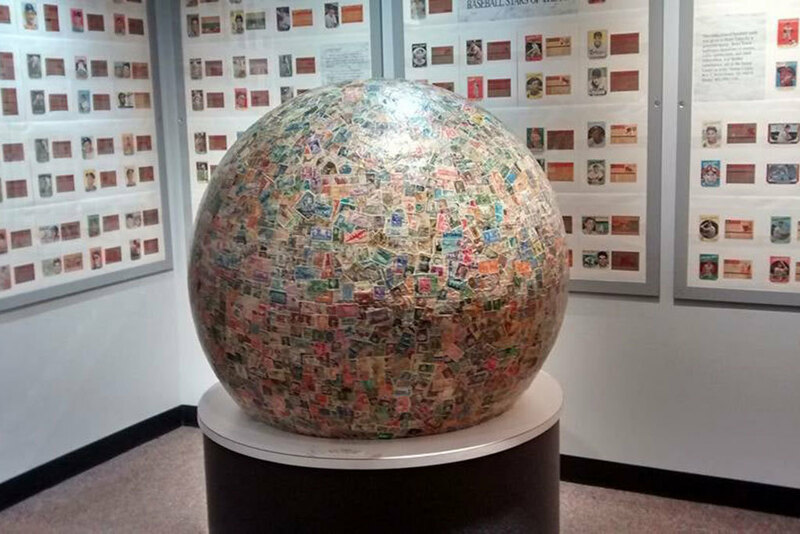 Why go: The Leon Myers Stamp Center is home to the world’s largest stamp ball, which is 32 inches in diameter, weighs 600 pounds and contains a reported 4,655,000 canceled stamps. 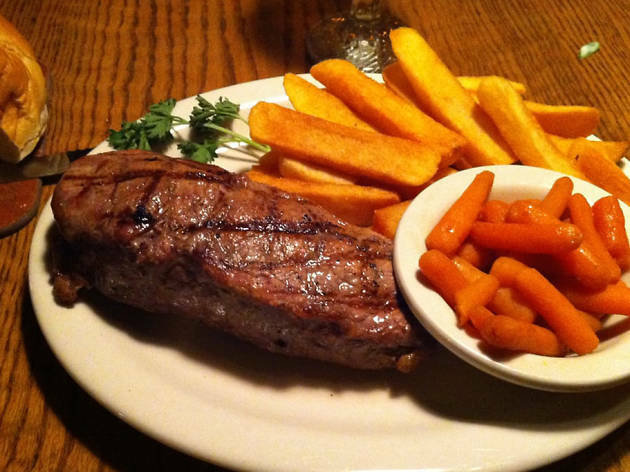 What is it: A one-of-a-kind, monastery-themed steakhouse. Why go: At Brother Sebastian’s Steak House & Winery, you’ll be greeted at the door with monastic chants and a staff wearing brown-belted robes. 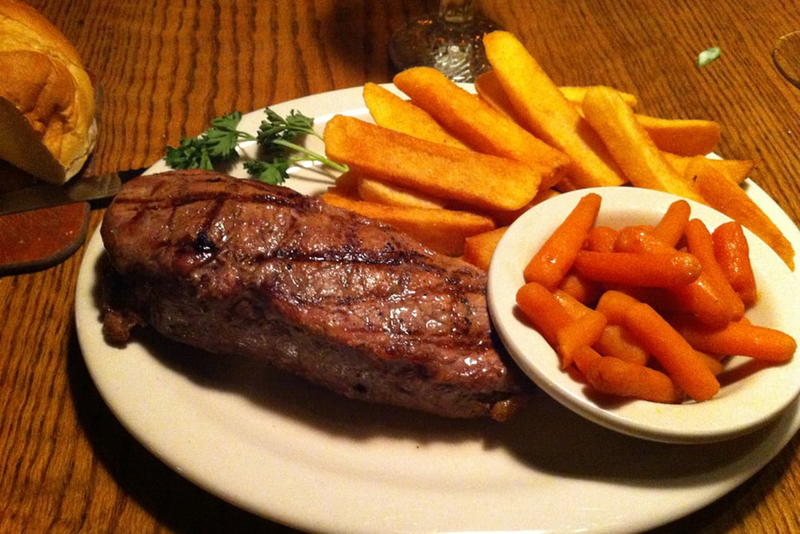 Enough of an attraction, it also happens to serve a delicious prime rib in a fireplace-laden dining room that feels especially cozy during the winter months. Omaha is known for its delicious beef and, of course, you’ll find plenty of it—both served in old school and new school ways—in this midwestern town.